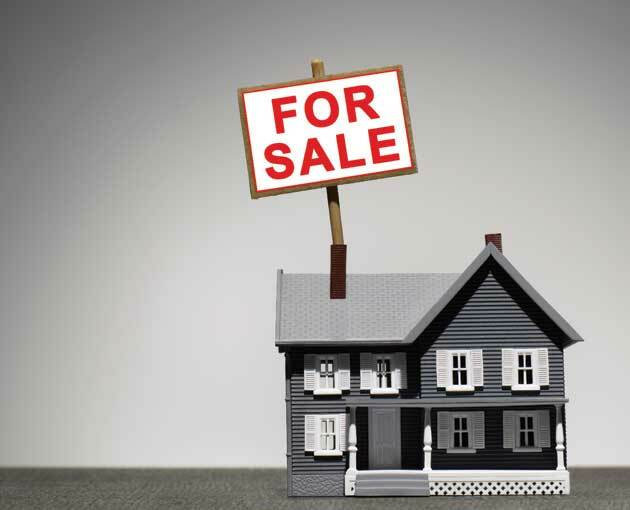 In 2013, Canadian homeowners and buyers faced unfamiliar territory. Just take a look at the recently released statistics for Canada’s two largest markets, Toronto and Vancouver. It certainly appears that we are at the beginning of a fundamental shift in the housing market. What these numbers show is that we are moving away from what was a very long seller’s market (one where the number of buyers exceeded the supply of homes) to a balanced market (one where the demand equals the supply). Now, part of this buyer market shift was certainly in response to the federal government’s tightening of mortgage lending rules in July 2012. There are, however, additional factors contributing to this overall cautiousness in our Canadian housing landscape. 1 We now have a smaller pool of qualified buyers. 2 Home debt levels (through continued refinancing) is at a record high. 3 The number of home listings are down as well those actually selling. Home owners who are considering putting their houses up for sale will need to take a realistic look at this shift in the marketplace and understand its impact. Sellers and their realtors who think they’re still in the driver’s seat may expect to face months of frustration as their homes languish waiting to attract a buyer. Savvy sellers have to strategically identify there are now a finite number of buyers available and fewer than there once were. The key consideration to reaching them and bringing them to the door will be pricing your home at fair market value. — The days of multiple offers will be the exception, not the rule. — More one-on-one buyer and seller negotiations, with both parties working to a mutually acceptable agreement. — Buyer conditions will once more be an integral part of any purchase. — Traditional home prices will hold their value while resale condominium prices may soften.